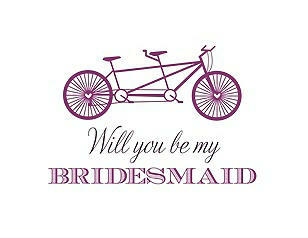 These FREE printable "Will you be my Bridesmaid?" 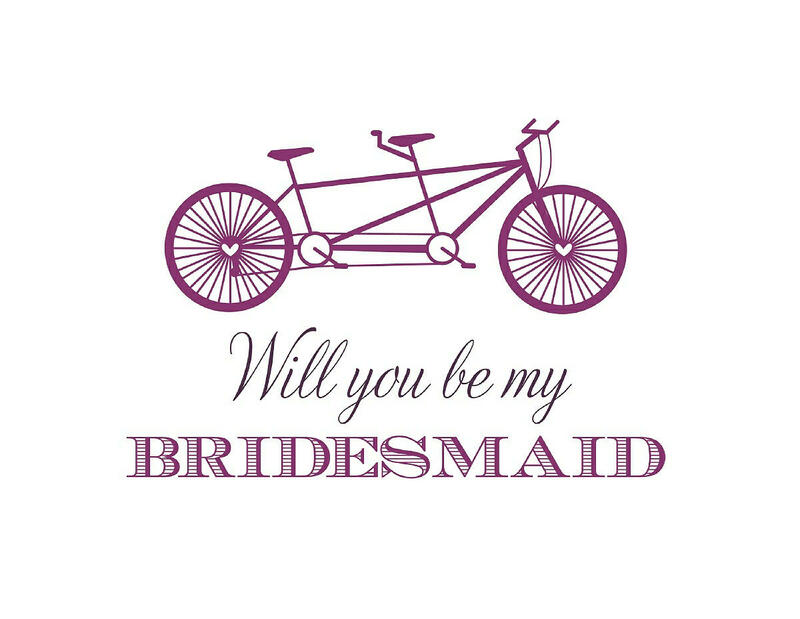 cards are a unique and memorable way to ask your closest friends to stand by your side on one of the most important days of your life - your wedding day. You can perfectly match your chosen wedding colors by choosing from over 230 PANTONE WEDDING colors. Simply choose your favorite design, make your color selections, and download your card. Images are 1650 X 1275 pixels at 72DPI and can be resized to print in high quality on a 5" x 4" or 6" x 4" card. Each file is approximately 700K.